The Lake Cup Regatta was founded in 2011 and has been operated for 8 sessions during the past seven years. 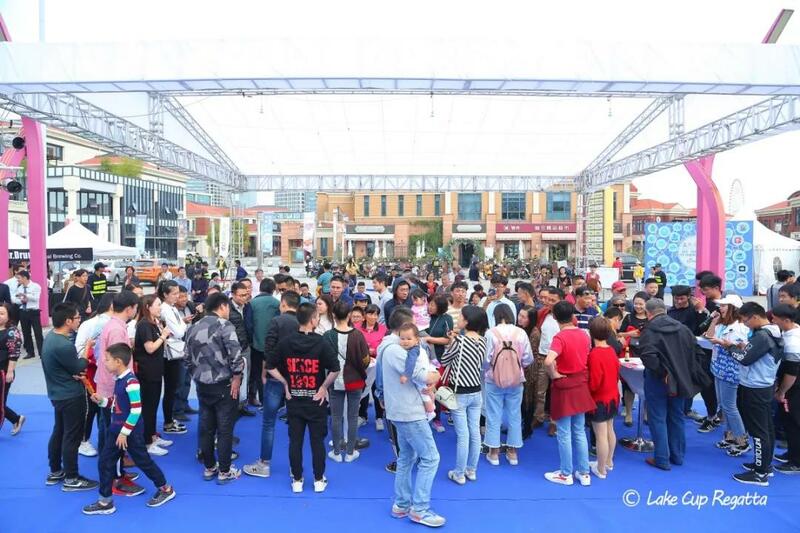 The period from Oct. 11 to 14 in 2018 has seen a big success of the 9th Lake Cup Regatta. 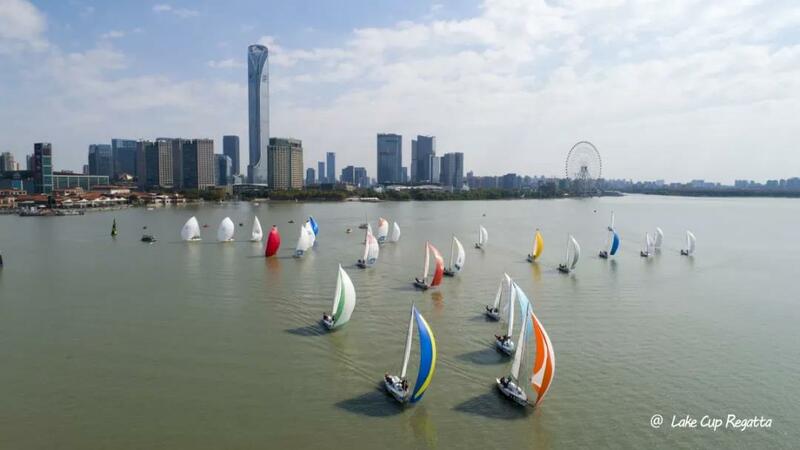 Equipped with 52 boats in total and 30 plus awards, the sailing event has international regatta and OP teenager sailing competitions, which attracted more than 200 sailors from 10 plus countries. 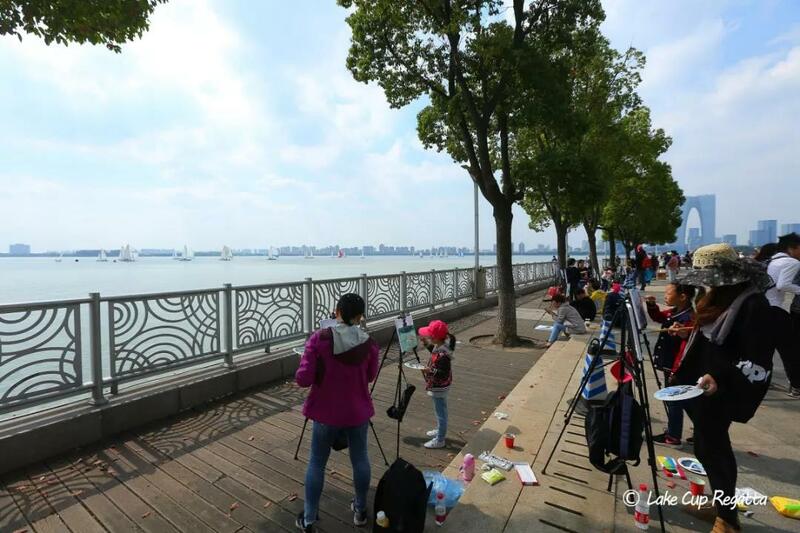 The venue, Jinji Lake, is the largest intercity lake in China and is located in the business center equipped with many commercial complex, exclusive residential departments, cultural art galleries, expo centers, music halls and opera houses, and featured by a large population, prosperous economy and beautiful sceneries. 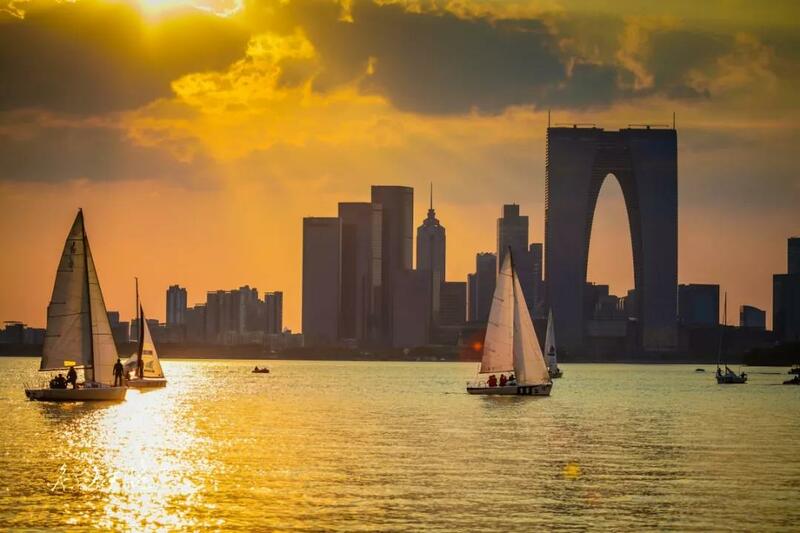 It is the best place for local people to watch the sailing event. 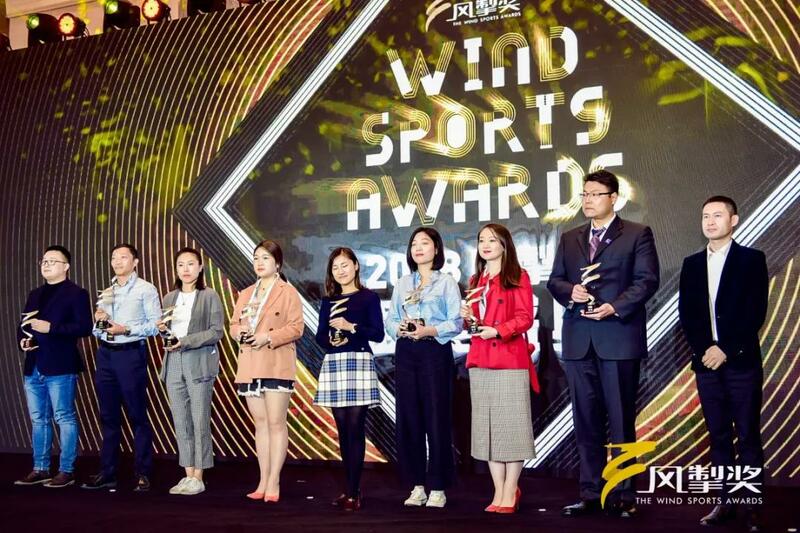 According to Yi Jiandong, a scholar from National School of Development at Peking University, Modern sport is the product of industrialization and urbanization. Sports scenic spots and service systems thereof are carriers of urban emotion, landscape and philosophy, while unique sports scenic spots shall be activated by sports events. After nine-year growth, the Lake Cup Regatta has developed itself into a high-quality and unique sailing event and an influential IP of sailing event, which attracted a great number of citizens to join it. By now, the Lake Cup Regatta has been more than a sports event on water, but a completely new life experience. 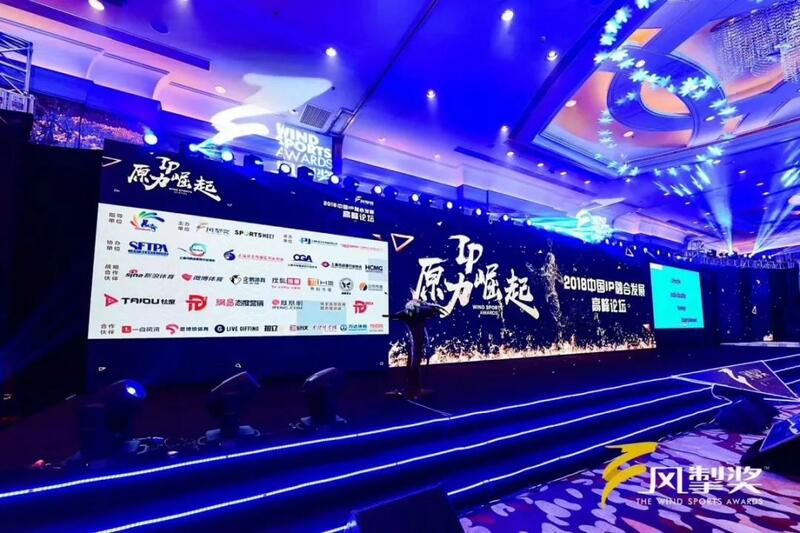 We firmly believe that we will create more initiative operation modes to offer more chances for ordinary people to get close to and fall in love with sailing through mature commercialization and capitalization operation.